Salud y Comunicación works on Corporate Communication since 2005 for some of the most important pharmaceutical companies in Spain like Italfarmaco and Andrómaco. Among the agency’s clients are also Health Foundations like FUNDADEPS and Research & Development Centers like the Spanish National Cancer Research Center – CNIO. 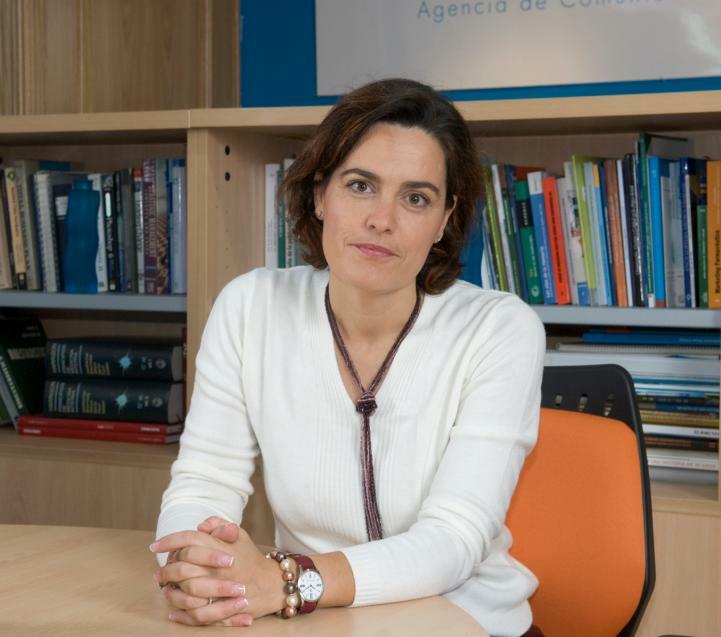 “Additionally to this, we have become very familiar with the public healthcare sector working for Healthcare education campaigns for the Public Health Regional Government and some national medical and scientific societies”, adds Irene Tato, founder and General Director of SC. What makes SC an excellent partner for GlobalCom’s healthcare business in Spain is not only the extensive expertise of the team, but also the broad range of services it provides. “We are not only offering PR and communication services for our clients, but we are also very active in research and organize events”, says Irene Tato.